Restaurant owners and managers are no strangers to competitive pressures in the marketplace. The digital age in which we live has turned up the heat even more for entrepreneurs in the foodservice industry. 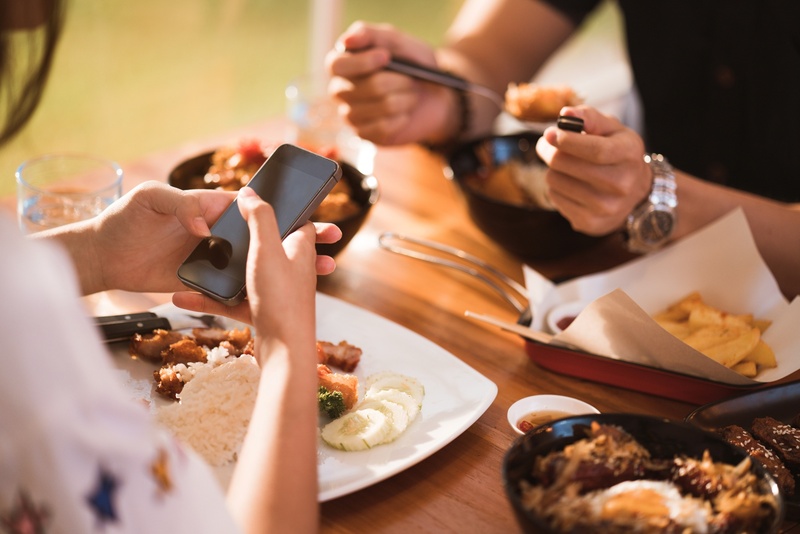 With 75 percent of consumers making dining decisions based on online search results, restaurateurs must step up their digital marketing efforts or risk getting overlooked. 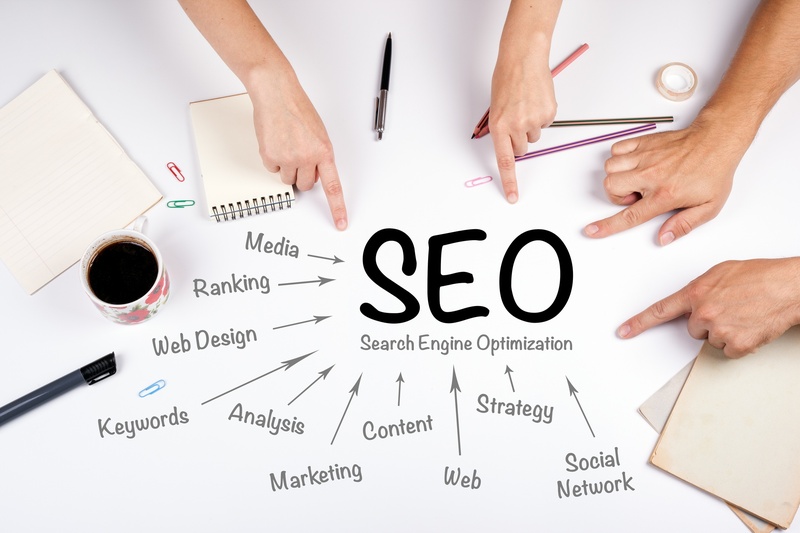 Like it or not, search engine optimization (SEO) is becoming an increasingly critical element in restaurant marketing. 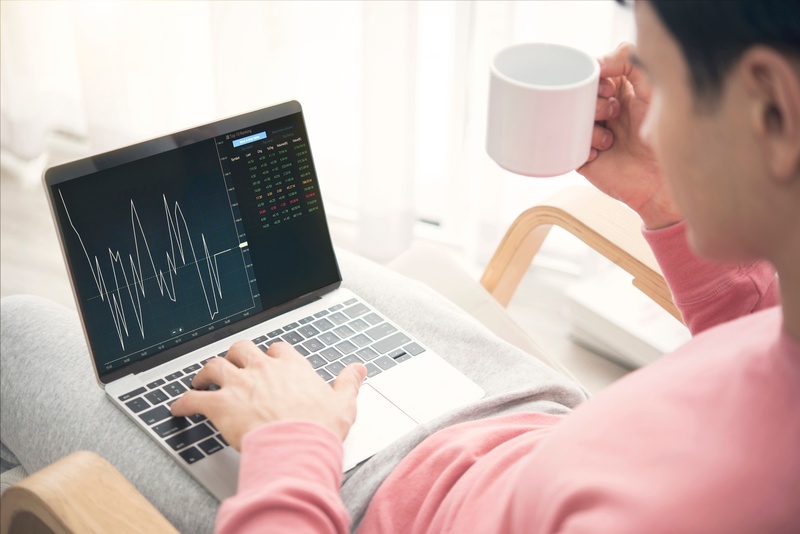 As a restaurant owner or manager, you know how business can fluctuate from day to day or even during specific hours of the day. 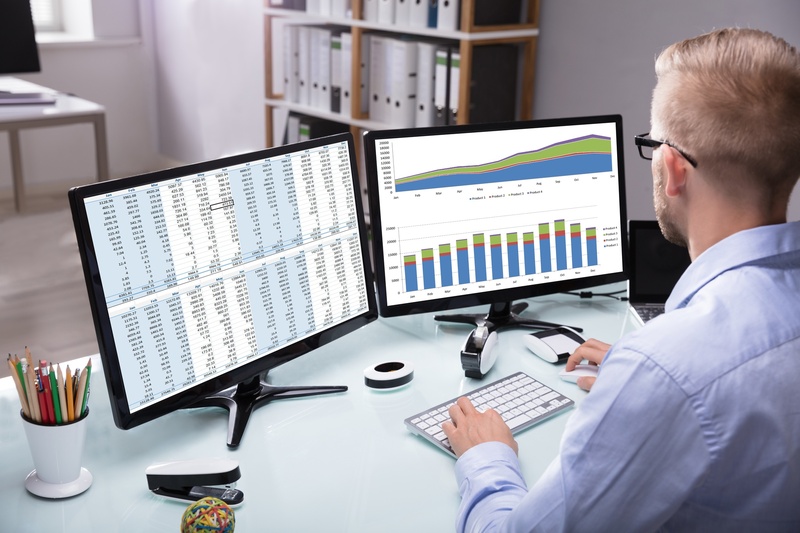 So, how can you maintain or increase your sales during that down time? One of the best ways to do this is through your website. 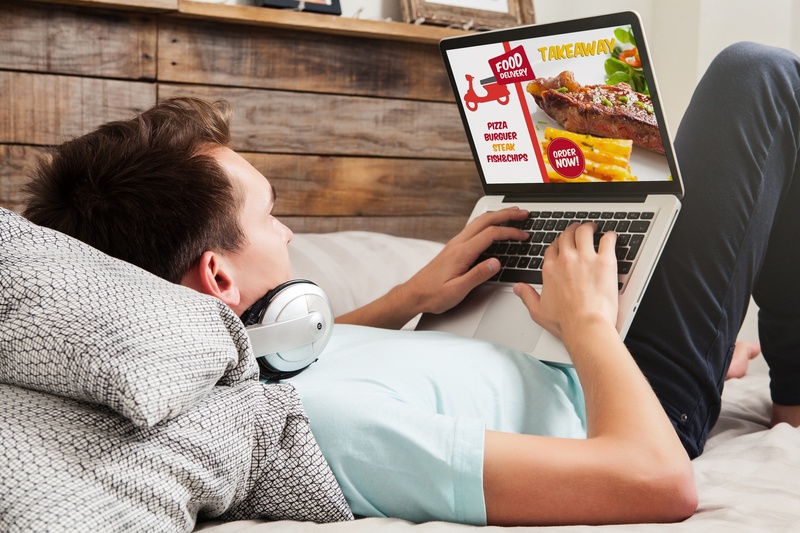 Many restaurateurs or restaurant marketing managers neglect their website, not only in terms of visual look and navigability, but also when it comes down to its potential to generate some extra cash through simple user experience tactics. 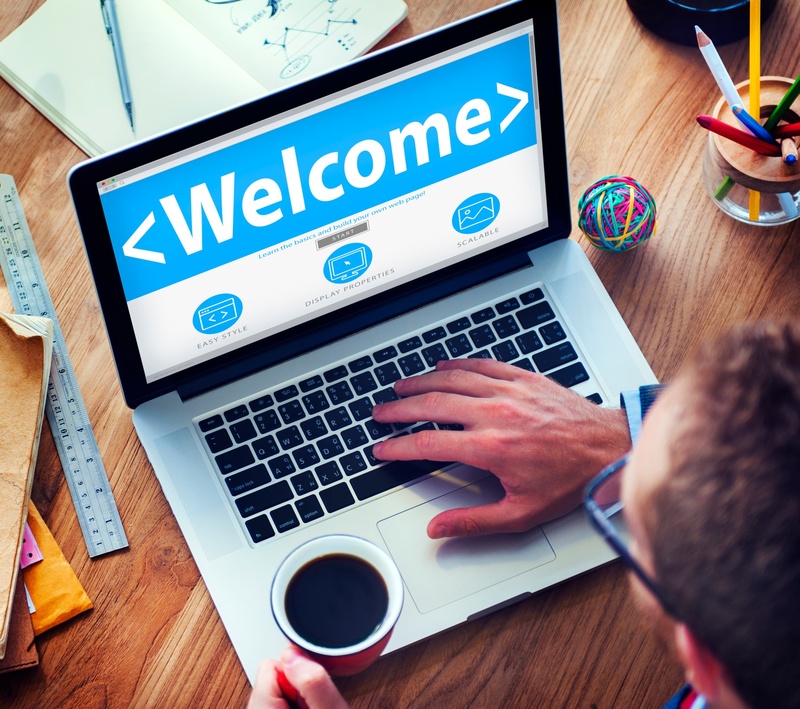 When designing a new website, the first thing a business owner or marketing director needs to understand is what the user experience will be. 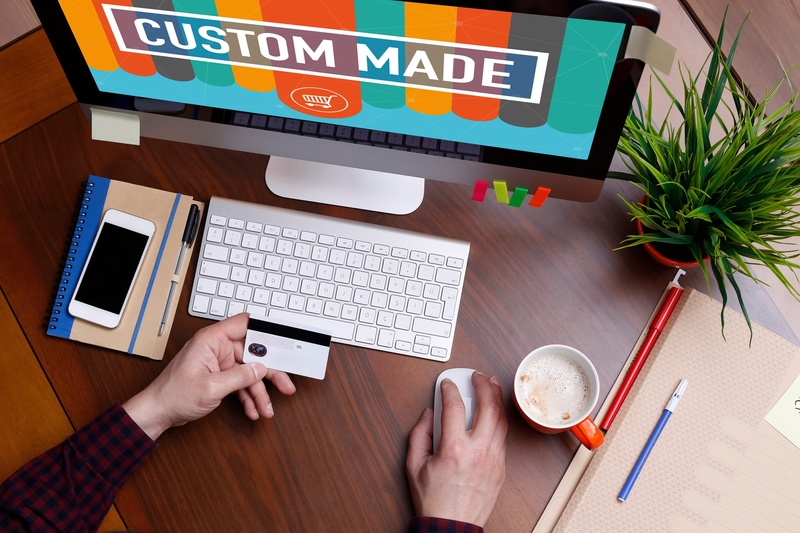 That user experience (UX) is just as critical as your logo, business card or any other branding and visual identity that you establish offline and online. 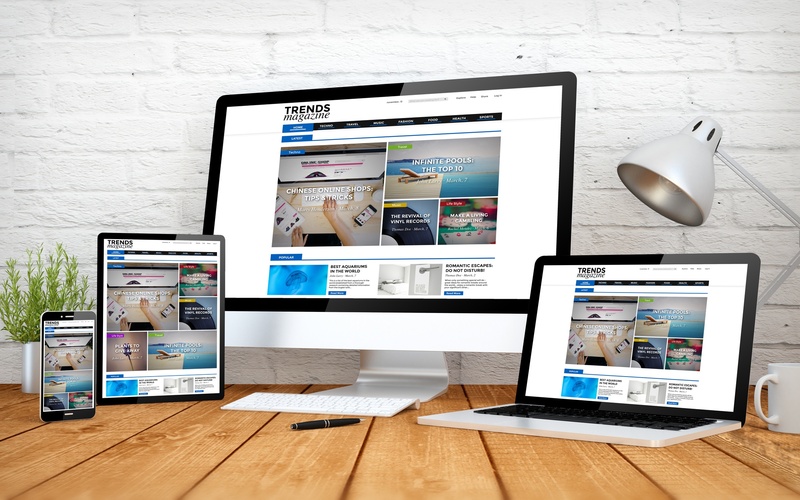 Your website should be not only functional, easy to navigate, adaptable to different devices and pleasing to the eye. If users find it hard to interact with your website, it won’t matter if it is shiny and uses the latest technology… it will be deemed useless. A big component of making it easy for users to interact with your website is with by integrating responsive design. This is an age where people are on-the-go and an online presence isn’t just a recommendation, but a requirement. According to a new study by Pew Research, eight in 10 Americans are now shopping online. That’s 79 percent of U.S. consumers who shop on the web or their phones, up from just 22 percent back in 2000. This means only one thing: you NEED to get your business “listed” on the web, and the first step to do this comes in the form of a website. 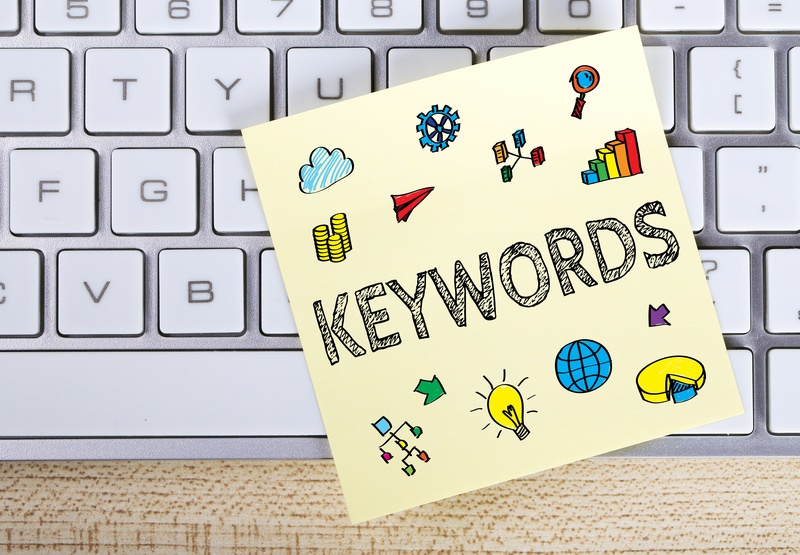 Keywords are the foundation of any good SEO strategy. 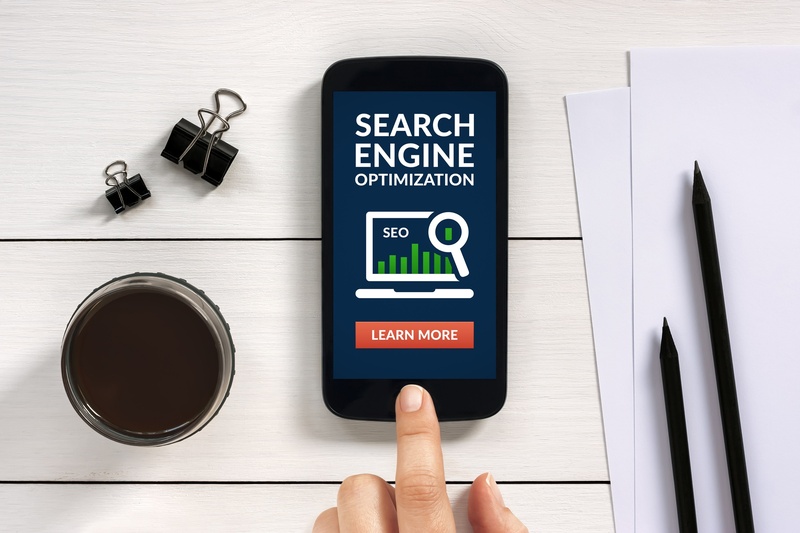 Even an excellent strategy's success will largely depend on whether or not it was centered around the right keywords. With this in mind, here are 4 tips for correctly choosing keywords to rank for. The first tip in choosing the right keywords to rank for is to determine what kind of audience you want to attract. You'll want to use keywords that your target audience will also use based on their intent. For example: A person looking to learn a recipe will typically use words like "how to," "guide" or "steps for," while a person looking to buy something will use words like "discounted," "best place to buy" or "on sale."